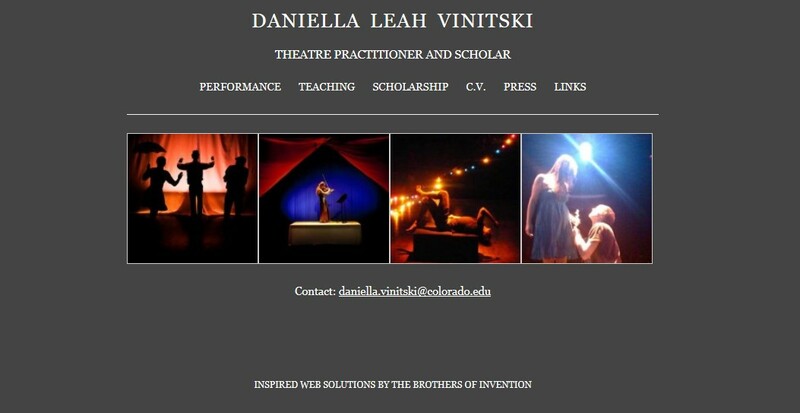 The Brothers Of Invention are proud to announce the launch of Daniella Vinitski.com. Daniella is a Ph. 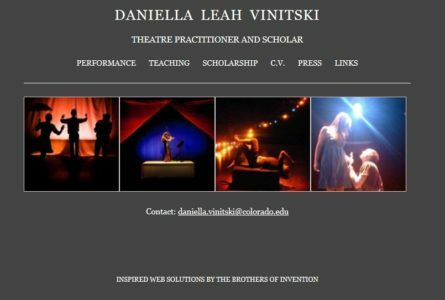 D. Candidate, Theatre Practitioner and Scholar at The University of Colorado at Boulder.